This is an outstanding piece of acreage very close to Cape (just past Black Forest). 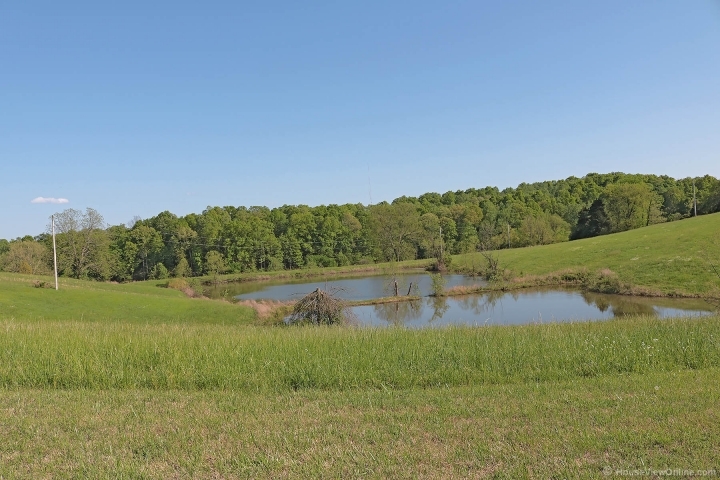 This has 117 acres of gently rolling hills, pasture, and woods. There are 5 ponds, 1 large stocked one. There is a 7 stall horse barn with an efficiency apartment plus a machine shop/hay barn with a large kitchen area. There are numerous beautiful building sites. The main drive in is asphalted and gated. There are numerous possibilities for this beautiful farm.